Do you have a paneled truck or van that you want to re-purpose and need to have insulated in order to control the temperature inside the vehicle? If so then foam insulation solutions can help you. Whether you are taking that fresh produce to a farmer's market miles away, Delivering flowers from your own flower shop, or just started your own catering company having a truck that has the proper insulation to allow you to control the temperature inside the truck. Our professional and certified spray foam insulation installers have years of experience in installing spray foam insulation in trucks and vans. Spray foam insulation for trucks is an excellent choice of insulation. This foam when properly applied will completely seal your paneled truck giving your truck the ability to hold the temperature that you set. Spray foam spreads out and then hardens into an impregnable wall that will block dust, dirt, and changes in temperature. While not everyone needs this type of insulation those that do, need insulation they can depend and spray foam insulation is the most dependable insulation around. Chances are if you are considering insulating your truck or van, you have probably considered purchasing those Do it Yourself spray insulation kits and insulating your truck and you van yourself. But you need to stop and consider whether doing so is really as cost effective as it may appear on the surface. 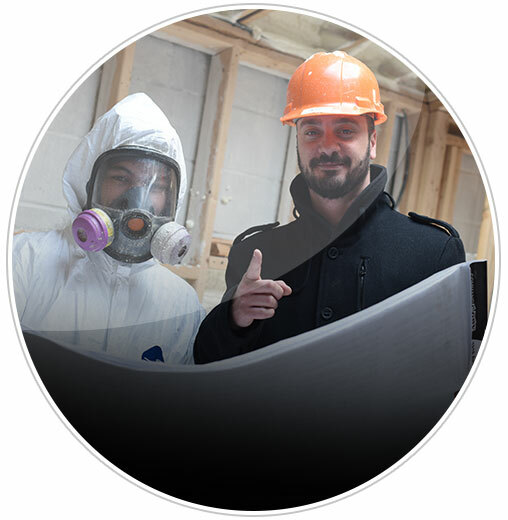 Foam insulation is a combination of chemicals, and as such you will need to have proper protective clothing and equipment when installing this type of insulation. This means that, along with the spray foam insulation kit, you will need to purchase or have protective clothing, gloves, and a mask to prevent your inhaling the fumes when installing the spray foam. 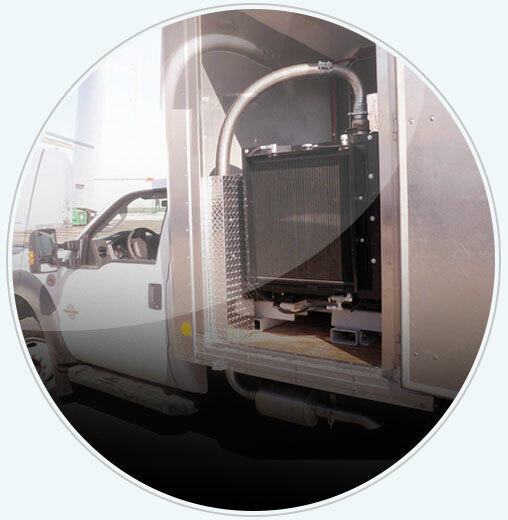 In addition, you will also need to know just how thick that foam needs to be to provide proper insulation and be able to ensure that the foam is applied evenly thick throughout your truck. Making mistakes could be costly. 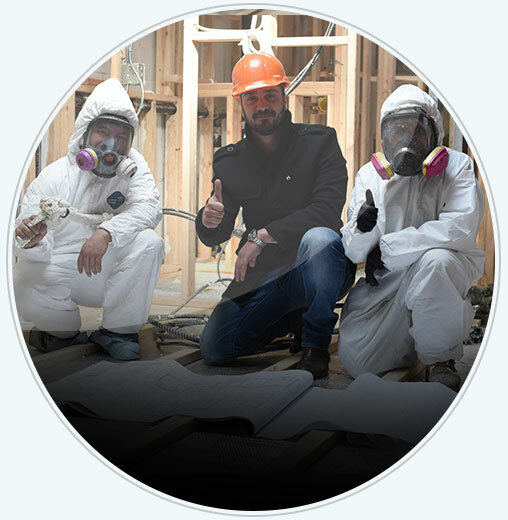 On the other hand, you may pay a bit more to have our professional technician install your spray foam insulation, but you have the peace of mind of knowing that our skilled professionals will do the job right the first time. In addition, our professionals have all the proper equipment to get the job done safely and efficiently. Why Not Get An Estimate? It is only natural that you would have some concerns about the cost of having spray foam insulation installed in your truck and van, which is why we here at Foam Insulation Solution are more than happy to discuss with you your insulation needs and provide you with a free estimate. Just call our company at 888-616-8704 and arrange for us to meet with you and discuss your insulating needs. Or call and schedule an appointment to have Spray foam insulation installed in your truck. We will be more than happy to be of service to you any way possible.